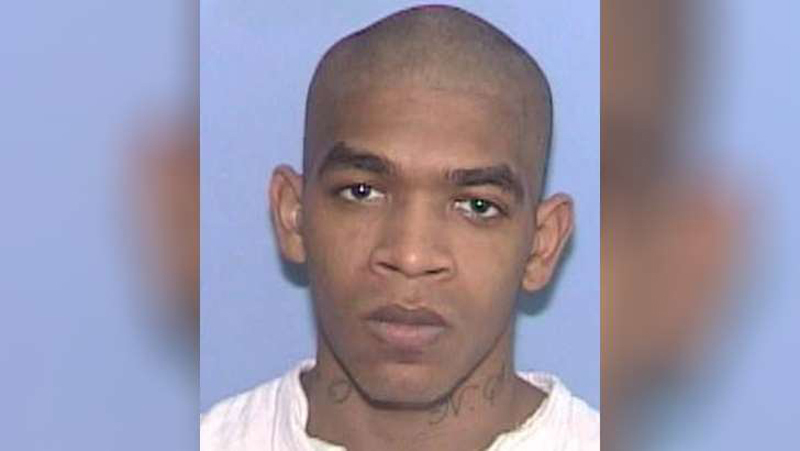 A Fort Worth man on Texas death row was denied clemency and a late-stage federal appeal on Monday, barely 48 hours before he is scheduled for execution in the Huntsville death chamber. Erick Davila was convicted of killing a rival gang member's mother and a 5-year-old girl at a Hannah Montana-themed children's birthday party in 2008. He was sentenced to death in 2009 but his lawyers have since argued that Annette and Queshawn Stevenson were not his intended victims, according to court filings. Instead, attorney Seth Kretzer alleged that Davila was high at the time of the slayings, and also that he only meant to one person, rival gang member Jerry Stevenson. Killing one person is not necessarily a death-eligible crime. "The jury never learned that at the time of the shooting Davila was heavily intoxicated, likely to the degree that it would have rendered him temporarily insane," Kretzer wrote in a court filing earlier this month. Kretzer said prosecutors of withheld knowledge that Davila was on a combination of PCP, ecstasy and marijuana - an alleged oversight that he said would violate a Supreme Court decision known as Brady v. Maryland, which requires prosecutors to turn over evidence favorable to the defense. But the U.S. Fifth Circuit, in a Monday decision, wrote that defense lawyers could have already known about Davila's heavy drug use the night of the crime. "We are unpersuaded that his counsel was not also reasonably on notice about the relation between drugs and the events of the shooting," the court wrote. Now, Davila's lawyer is pursuing his claims in the U.S. Supreme Court. Davila is scheduled to die by lethal injection Wednesday at 6 p.m. If everything continues as planned, he will be the fifth Texas inmate to be executed in 2018.